Welcome to the Engaged Learning Office! 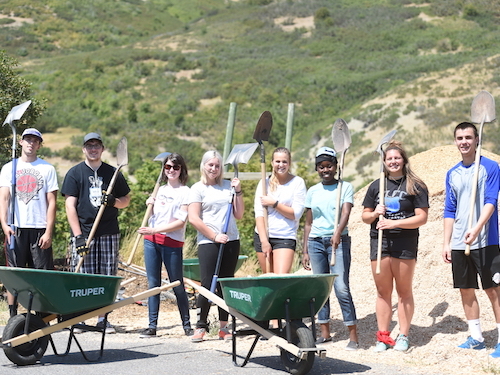 We are committed to engaging Salt Lake Community College students and faculty outside the classroom through high-impact practices such as Service-Learning and Study Abroad. These high-impact practices not only offer opportunities to engaged with our community and promote deeper learning, but also lead to higher student retention rates (Association of American College and Universities, 2008). Plus it makes learning that much more fun! Why wouldn’t you want to volunteer at a school, plant garden boxes for the YMCA or travel to Costa Rica with our study abroad program! Did we mention that you can do all these while gaining applicable college credits? 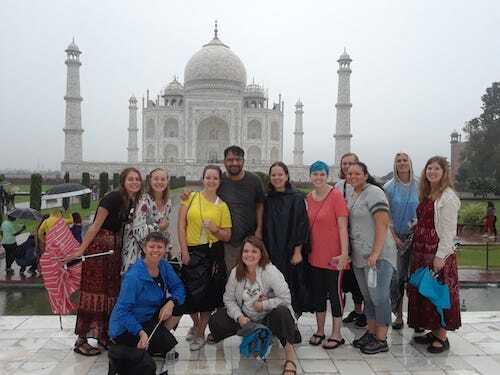 Service-learning and study abroad helps you move forward in school but can also provide opportunities to network with future employers, gain real working experience, add to volunteer hours, or show case your skills and ability to work on a team. If you have any questions about how you can get engaged please don’t hesitate to contact us!